Cerwin-Vega is introducing a line of professional audio mixers that are designed for live performance and recording applications. 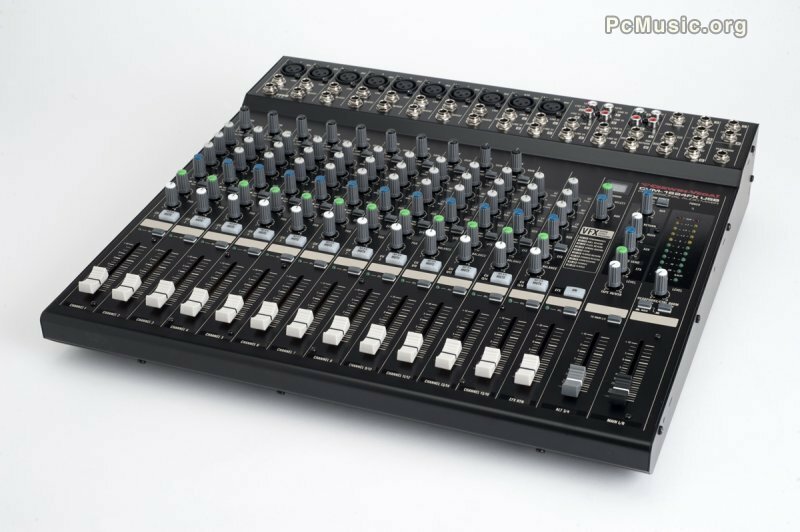 Available in 10, 12 or 16 channel versions, the new mixer range offers extensive features such as digital sound effects processing and USB input/output for laptop computer playback and recording. The INSERT, AUX and EFX sends allow connection to external dynamics, equalization and effects units giving a high level of customization. The peak LED indicator allows a user to check on the signal input of each channel. The mixers also feature TAPE IN and REC OUT RCA jacks, which enable users to directly connect to a CD/MP3 player or an audio recorder.